Of Belgian, Egyptian and Lebanese heritage the 21-year-old musician has written and shaped an album of startling, visceral, sit-up-and-listen power. “Amir” features a handful of tracks from his debut EP, “Habibi” including Indigo Night which features Radiohead’s Colin Greenwood on bass guitar. 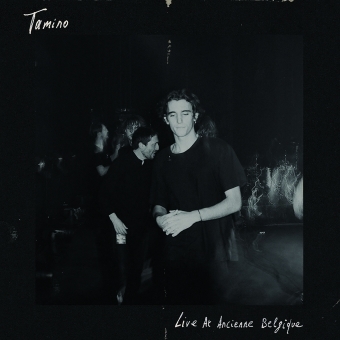 Although the majority of the playing heard on “Amir” is Tamino himself, he is joined by a collective of Arabic musicians based in Brusselscalled “Nagham Zikrayat”. The Firka (orchestra) is predominantly made up of professional musicians from the Middle East, most of which haverefugee status having predominantly fled from Iraq and Syria. 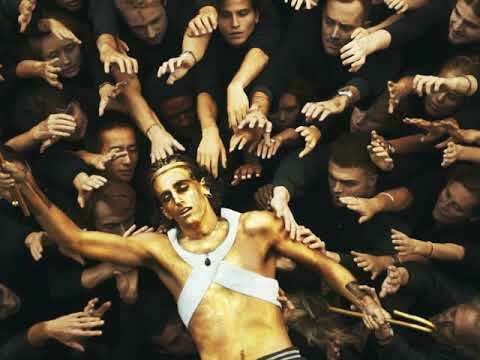 Over the course of “Amir”, Tamino captures a range of emotions from romance to desolation, and almost everything in between. It’s mood music, painted in a number of different shades.